Trimming a tree requires careful planning and a methodical approach. We don’t just cut or trim branches, but we also consider the aesthetic value of the tree. 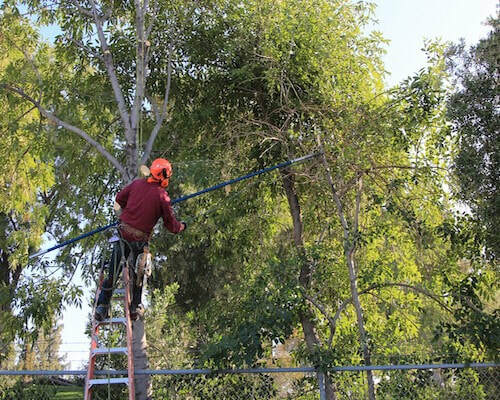 Our professional arborists are licensed and insured. They will always be open to discussing with you the process in trimming a tree. This is important as we want clients to feel confident and comfortable in the job we’re doing. Do you need tree trimming services? Here are a few reasons why you should consider it. Aesthetics – Our arborists will recommend regular trimming to help maintain a tree’s appearance and shape. Pruning a tree also gives it balance and symmetry, which makes it healthier. Safety – Falling or dead branches are a serious hazard. Branches that are too close to utility lines, your roof, or garage should be trimmed. Health – Trees that have become infested by disease, pests, or insects will seriously affect the tree. Also, these pests may also go inside your home. Pruning the tree and removing these hazards will be beneficial. Trinity Tree Service Alexandria offers you the best tree trimming services, but at our affordable prices. Since Alexandria is known for its abundance of trees, you can rely on our professional services to help maintain the health and beauty of the foliage in your property. Tree trimming requires a skill and knowledge, this is why we recommend seeking the help of professionals to get it done. There are also seasons when this should be done. However, in the event that there is an emergency, our arborists can trim the tree right away. Our experts will trim away the weak branches and allow the strong ones to grow. They consider health and aesthetics when trimming trees. Tree pruning is considered an art and is similar to sculpting wherein the goal is to create beauty. Our tree experts perform their work as an art, and the output clearly shows their expertise and passion. 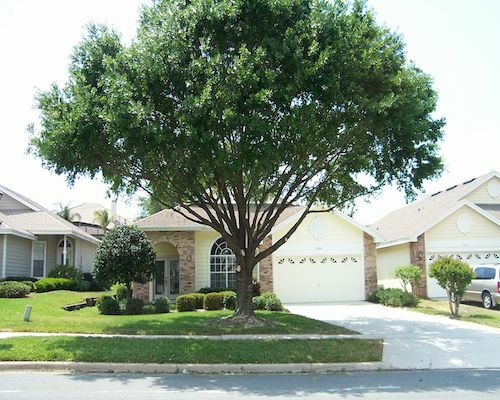 An unpruned tree may create disharmony with the urban landscape and decrease the curb appeal of your home. This is where our tree experts come in. They make sure to prune the tree and complement its surroundings. Our experts make sure that they do not remove more than 25% to 30% of the tree’s foliage, or else it ruins its value and beauty. Mature trees also need to be regularly trimmed to maintain its health and stability. 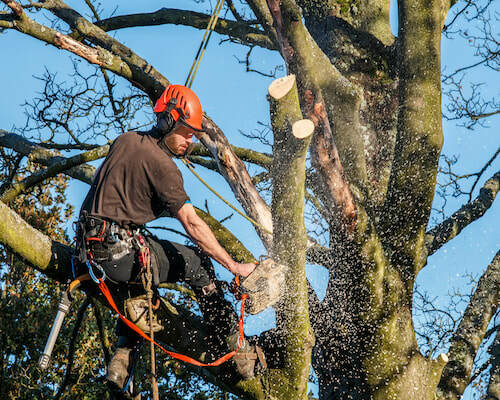 Our expert arborists will evaluate the tree’s growth and explain to you how they might go about the process. They also consider the surrounding structures and make sure that the tree’s branches do not overgrow or cast too much shade. Our tree experts will also m clear the area once they are done with the job. They will also provide you with tips on how to maintain the trees properly. You can also choose to keep the trimmed branches for firewood, just let our workers know so that they can prepare them for you before leaving. Your satisfaction and safety are our top priority or concern. Please feel free to give feedback so we can improve our services as needed.